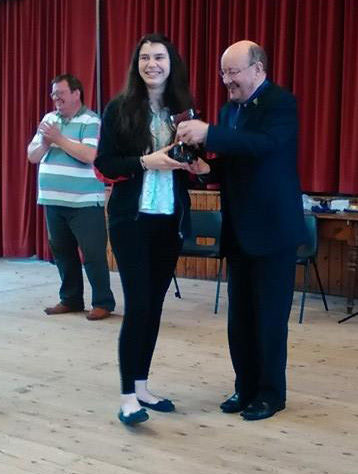 Another great day of music making took place at the Skelmanthorpe Slow Melody and Ensemble competition, where it turned out to be a very successful day for young trombonist, Hannah Stell. Our 15-year old principal trombone with Skelmanthorpe Band came first in no less than four sections! Having won her own age group, she went on to be part of the winning ensembles in both Junior and Senior sections before taking the Open Section, just pipping last year’s winner Patricia Woodings in what was a contest of outstanding quality. Patricia did however retain her ‘Veterans’ trophy, with a performance which also caught the ear of adjudicator David Horsfield who awarded it the ‘Outstanding Music Performance of the Day’. Earlier in the day it was the youngsters who impressed, with Matthew Sykes winning the ‘11 & under’ section playing in only his second ever slow melody solo, with young trombonist Josh Barber, making his first appearance at Skelmanthorpe, impressing in the ‘14 & under’ section. 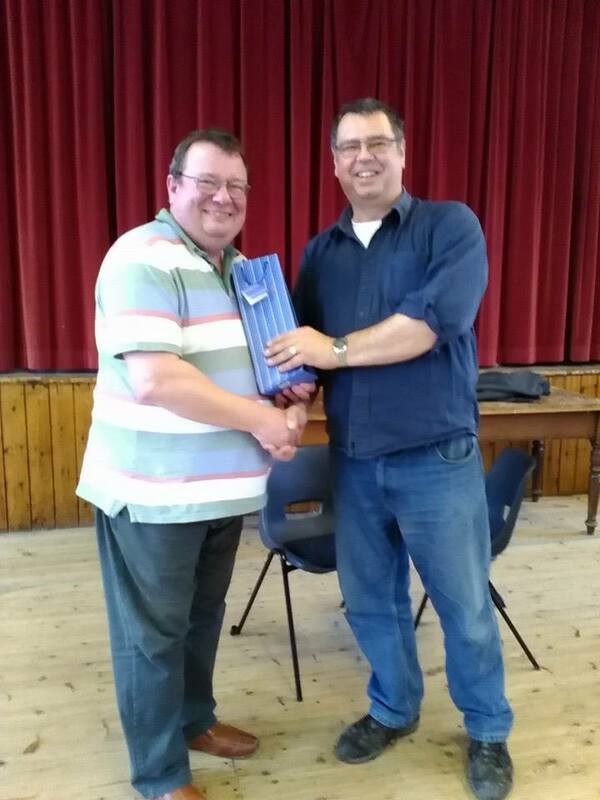 Competition organiser Graham Bates told 4BR: “We were delighted with the variety of music played, with hardly any duplication, and once again it was great to see so many friends who travelled from far and wide to be with us. There was a special moment for veteran trombone player Peter Noble who, as part of the winning trombone quartet ‘Rhapsodic Trombones’, finally won the Open Ensemble section, and the trophy which was donated in memory of his late father Stuart. The event concluded with a presentation to thank Graham, Debbie and Jonny Bates for all their hard work in organising the competition for the last seven years. Next year’s event will take place on Saturday 7th November 2015.